Welcome to Tuscany Fire. 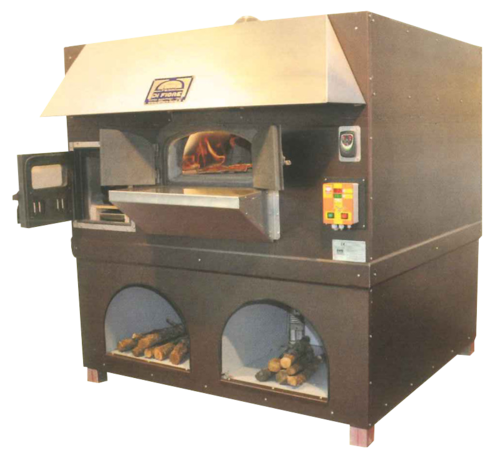 Hailing from New Haven, America’s pizza capital, Tuscany Fire imports the highest quality ovens directly from Di Fiore in Italy. View our schedule to attend one of our upcoming events including public cooking classes and professional chef training on our renowned wood burning ovens.